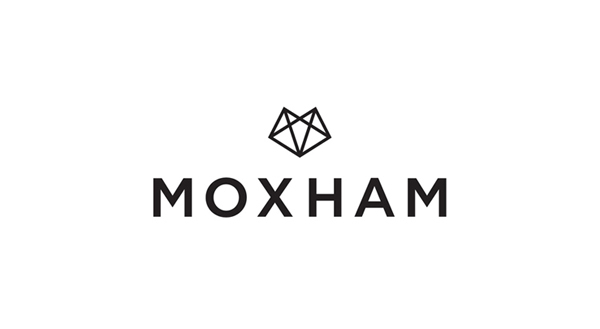 Moxham is the fashion label of designer and MA student Madeleine Moxham. Under the maxim ‘wearable construction’ her new identity, designed by London-based The Consult, emphasises the geometric and utilitarian nature of her work through an unusual and unique MX monogram. Monsoon designed by Pompei A.D.
Monsoon is a women and children’s clothing retailer based in the UK which began trading in 1972 and delivered a pre-tax profit of £32.96 million in 2010. They also own the retailer Accessorize and have a combined 425 stores in the UK and over 1000 worldwide. In December 2010 they started rolling out a logo and visual identity system across their stores and on-line space which was designed and managed by New York design agency Pompei A.D.